The Holy Grail of hifi has always been to find a music system that will perfectly recreate live performance. With the arrival of Steinway Lyngdorfs model D music system, for the first time this dream is now fulfilled. Now you can enjoy all the passion and emotion of all your artists favourite performances in the comfort of your own home. There are simply no other music systems that will satisfy musicians, audio professionals and those truly familiar with the sound of live music. 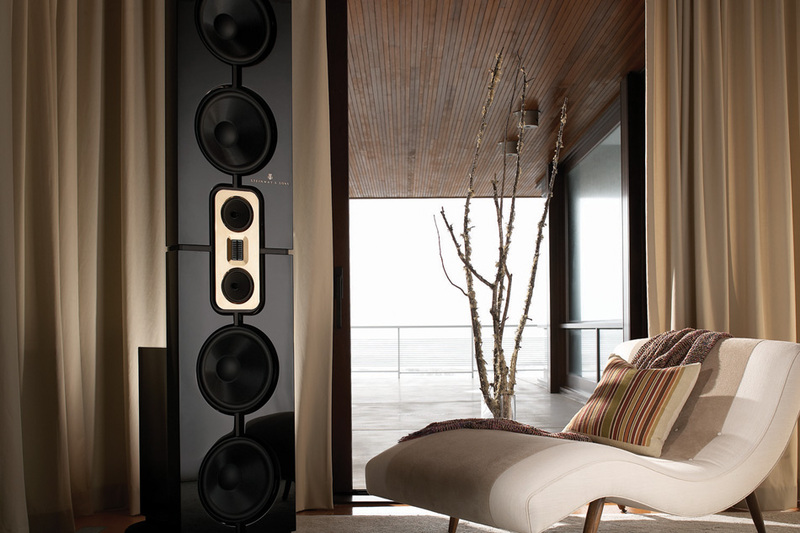 Steinway Lyngdorf music systems start from £15,000. To experience your music as never before, contact Gecko on 0845 262 2882 or contact your nearest Steinway Lyngdorf representative to arrange a home trial. The launch of the Model D music system in Moscow marks a watershed in home audio reproduction. Regular listeners of live Classical recitals are one of the most demanding audiences possible and it is these most critical of listeners that were chosen to assess the performance of Steinway Lyngdorfs reference music system. A direct comparison between live music and recorded music was arranged. Steinway & Sons Model D pianos were chosen for the listening tests as their unique timbre makes them one of the most demanding of instruments to reproduce. Five Model D pianos were placed on stage alongside the Model D music system for comparison at the Moscow Conservatory of Music. A wide range of music was played to over 500 guests alternating between the pianos and the same recordings being played through the music system. In this ultimate test of audio fidelity, even Professor Natalia of the Moscow Conservatory of Music could not tell the difference between the live concert and the recording coming from the Music System. The culmination to this fantastic musical experience came when the full house watched as the two pianists stood up and walked off the stage while the music was still playing! At that moment, everyone understood exactly what had just happened and the Model D music system received a standing ovation from the entire audience.